 Looking for Open Houses in Dayton Ohio? Easy. It’s Sunday morning in Dayton Ohio and you want to go looking at homes. I understand that. You probably want to go looking at homes during an Open House because you might be undecided about which Realtor to use, and you figure at an Open House you can remain anonymous. I understand that as well. Or maybe you just love looking at homes? A really great way to find Open Houses in the Greater Dayton area is directly through the Dayton Area Board of Realtors (DABR) website, through their Open House portal, here.